The trek consists of 13 dates across the US, which as aforementioned, will be entirely free for all to attend. In order to actually create some revenue, however, the band will also be performing scattered club shows on days off. 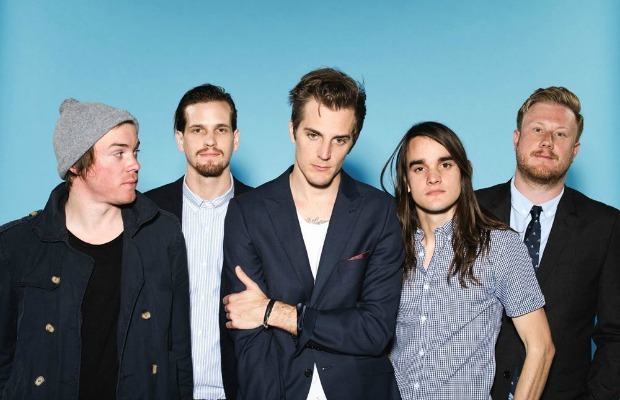 The Maine will be out in support of their latest studio album, American Candy, which is out now on 8123. Watch their latest music video below. Previous articleWhat is Ronnie Radke doing in this video?